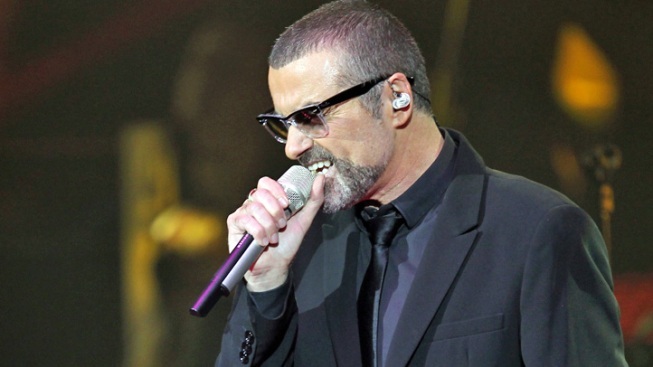 A doctor treating George Michael says the British pop star is "doing well" as he recovers from pneumonia, but cannot say if he will be able to spend Christmas at home. Christoph Zielinski said "we know that he is doing well and we are generally optimistic" about his recovery. Zielinski told state broadcaster ORF Tuesday that whether Michael can go home for Christmas "is something that we are not in the position to decide." He said "that is something that must be decided in consultation with the patient." The ex-front man for the pop group "Wham" was admitted to Vienna's AKH hospital late last month after canceling a performance in the Austrian capital.